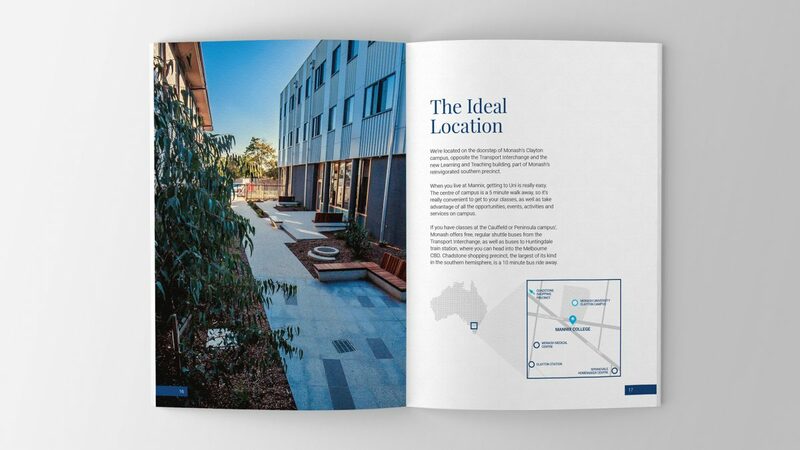 Mannix College is a residential college providing accommodation for 288 students undertaking undergraduate and post-graduate studies at Monash University, one of Australia’s leading universities. 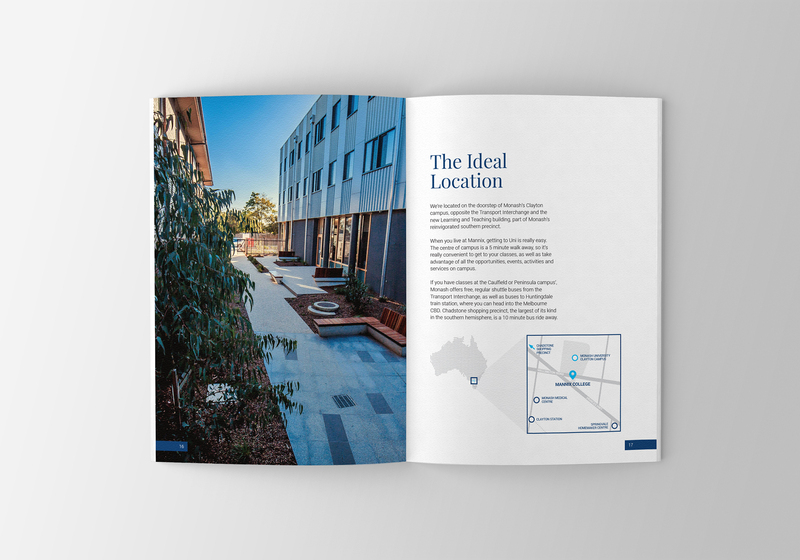 Mannix approached Oraco in 2012 and since we have helped create high quality corporate stationery and marketing collateral. 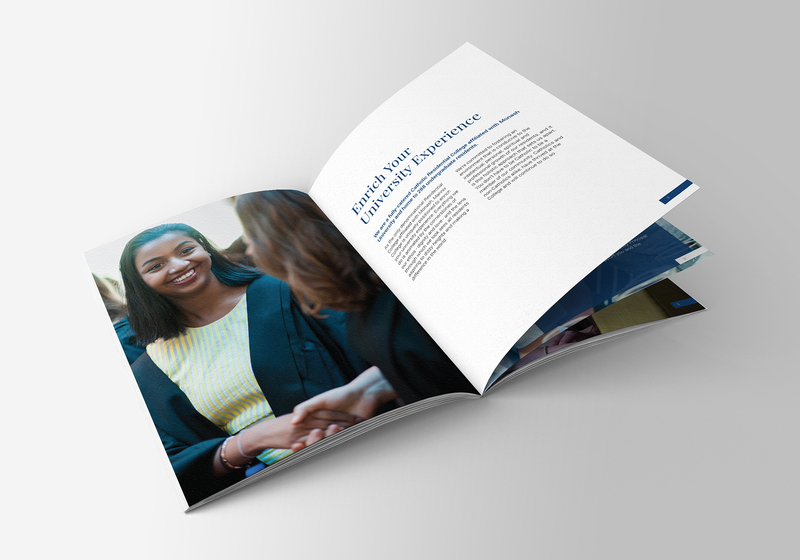 This year we delivered a complete brand refresh to reflect the College’s growth and exciting renovations. 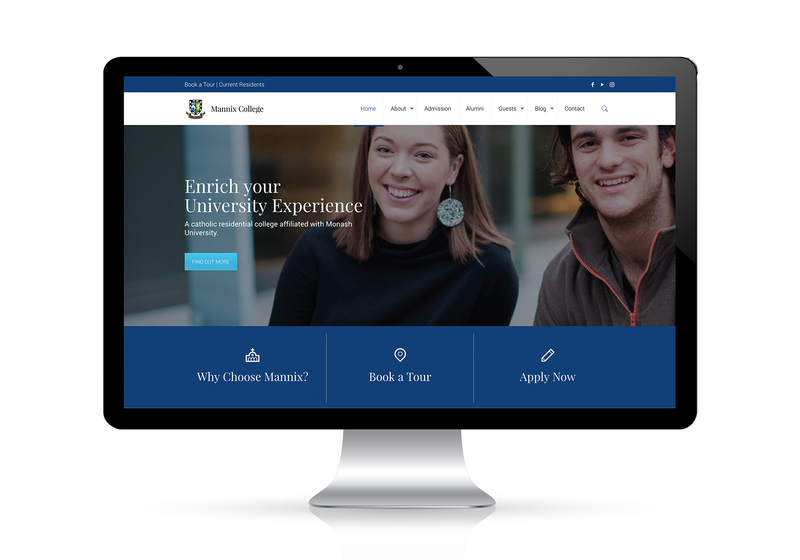 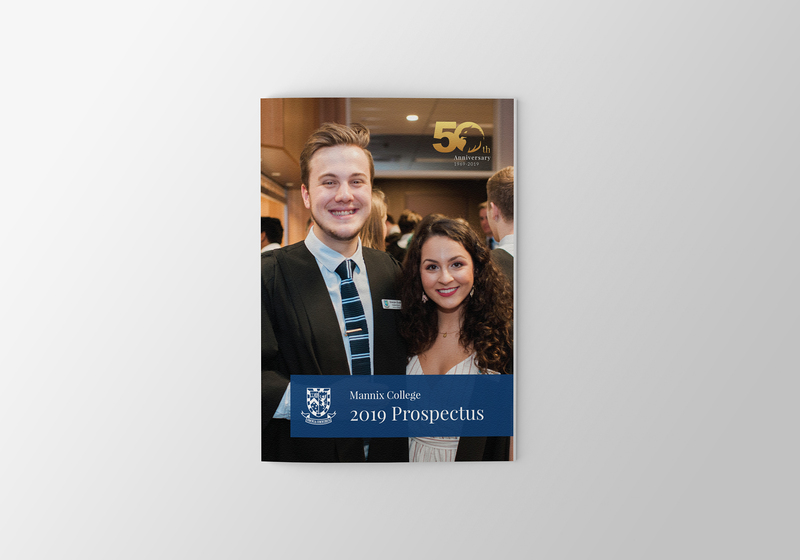 We are currently working with Mannix to roll out their new branding, internally and externally, including the new website featuring an integration with their Alumni member portal.